We are excited to announce the details of the TRU Summit Banquet and Hall of Fame celebration! The banquet culminates the second annual TRU Summit which features USA coaching and referee certifications, a TRU administrative and touch judge courses. These events will take place all day Saturday, August 20 at the Courtyard Dallas Allen at the John Q. Hammons Center. Afterwards, we invite all participants, coaches, referees, players, administrators, Hall of Fame nominees and inductees, family and friends to join us at the same hotel for the banquet dinner. We’ll be in the Rowlett Foyer for the cocktail hour and in the luxurious Cottonwood Room for dinner. Prior to the banquet dinner at 6pm, there is a cocktail hour starting at 5pm. With more than 100 attendees expected at the Summit, patrons will have the opportunity to learn from the best and network with peers in an exclusive environment. Once the banquet starts the bar will remain open, but changes to a cash bar. We urge all to make their reservation today as seating is limited! Reservations can be made below, purchase includes tickets for the cocktail hour and the banquet dinner. Reservations must be made by August 15, 2016. SOLD OUT! 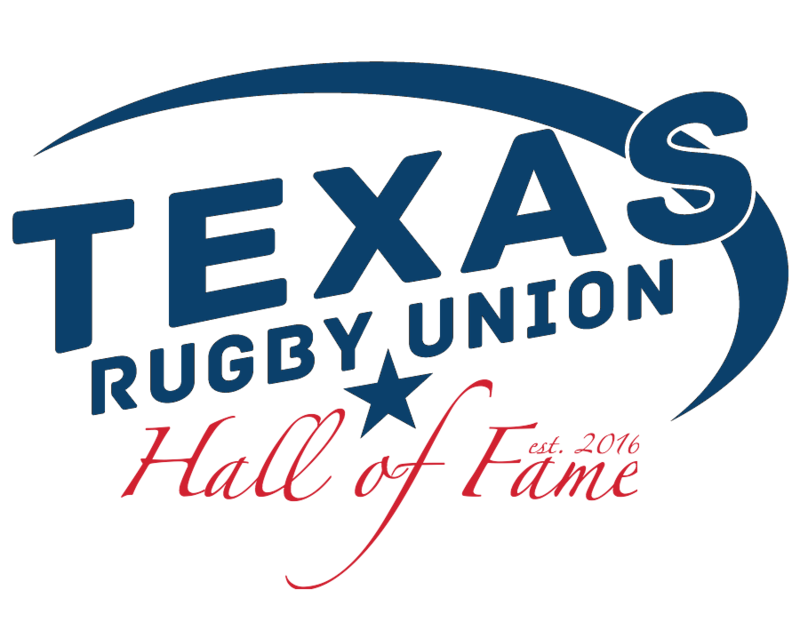 As always if you have questions, please email admin@texasrugbyunion.com. We’ve reserved a courtesy block of rooms for $119 per night (all rooms booked!) at the Courtyard Dallas Allen at the John Q. Hammons Center. Rooms are limited, we suggest getting your reservation in quickly!